We're grateful for the financial support of our generous donors. Walgreens touches millions of lives every day, through the medicines they dispense, their convenient retail stores and online offerings, and their health and beauty products. They deliver healthcare and support communities through their day-to-day operations and strive to be a responsible neighbor. As a company, they are committed to making a difference in the lives and communities their customers and employees call home and to help people across the country lead healthier and happier lives. 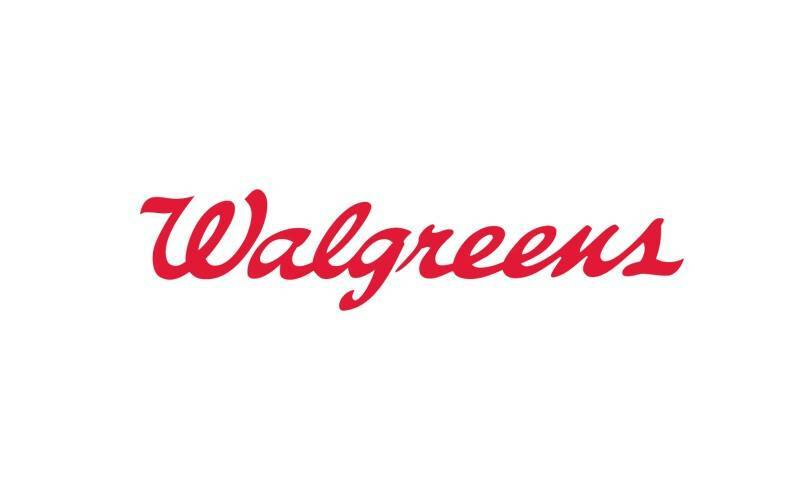 Walgreens has proudly joined the American Red Cross to support efforts to encourage blood donations and donates a significant portion of the water used in the American Red Cross Biomedical Services Division. 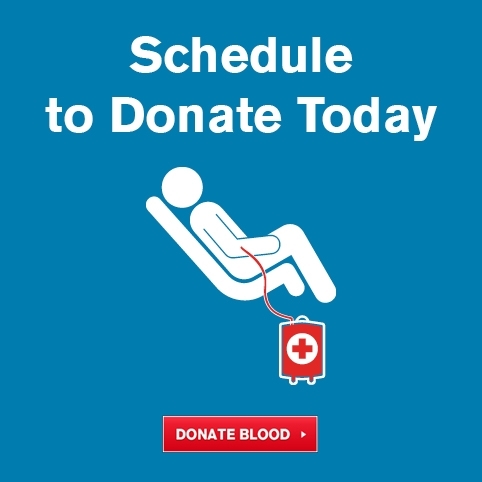 The Walgreens donation helps offset operational costs, allowing the Red Cross to redirect funds to essential life-saving blood services. 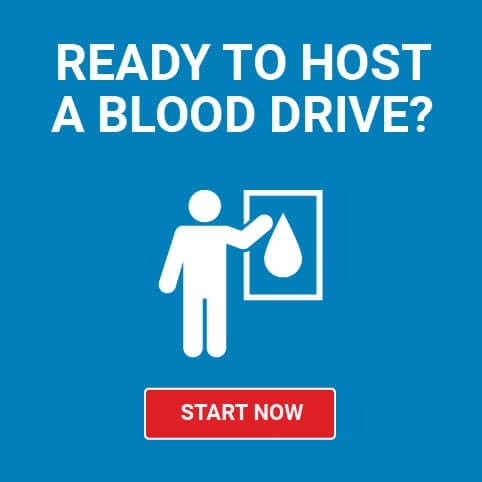 The Red Cross greatly appreciates Walgreens efforts to help raise awareness of the vital need for blood and for their longstanding support and partnership.